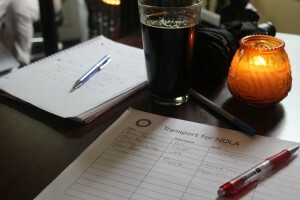 Ride New Orleans and New Orleans transit riders and supporters will be at Junction Bar and Grill, 3021 St. Claude, Thursday, June 16 from 5 to 7 pm and we hope to see you there! If you think you can make it, please RSVP! In addition to having a good time getting to know fellow transit advocates, we hope to hear your thoughts on how to keep New Orleans transit improving. 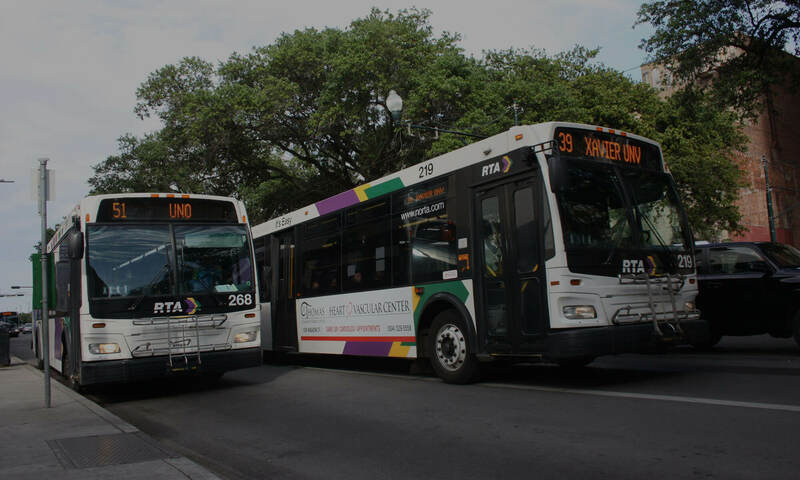 We’re especially concerned with ensuring bus service along St. Claude and Rampart continues to improve when the new streetcar opens later this year and we’ll have an update on the issue. Previous PostPrevious Take the Pledge for Quality Transit Today!